Going on a safari in Kruger National Park is easier said than done and to book a tour you’ll need to plan it far in advance and consider all of the possible options depending of your style. Even if you live in South Africa. I’m also going to tell you that you shouldn’t book your safari with a tour operator and why it’s better to do it on your own. By following my advice on safari planning, hopefully you can avoid my mistakes. Unless you can’t drive or don’t have anyone that can drive with you, simply rent a car and explore on your own. 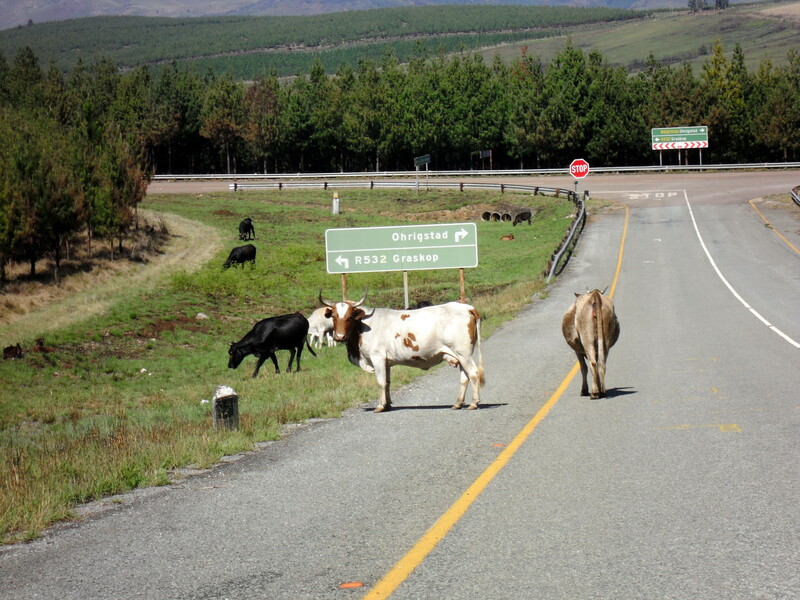 That way you can design your own route, stay and watch some animals as long as you want, and generally have more freedom. 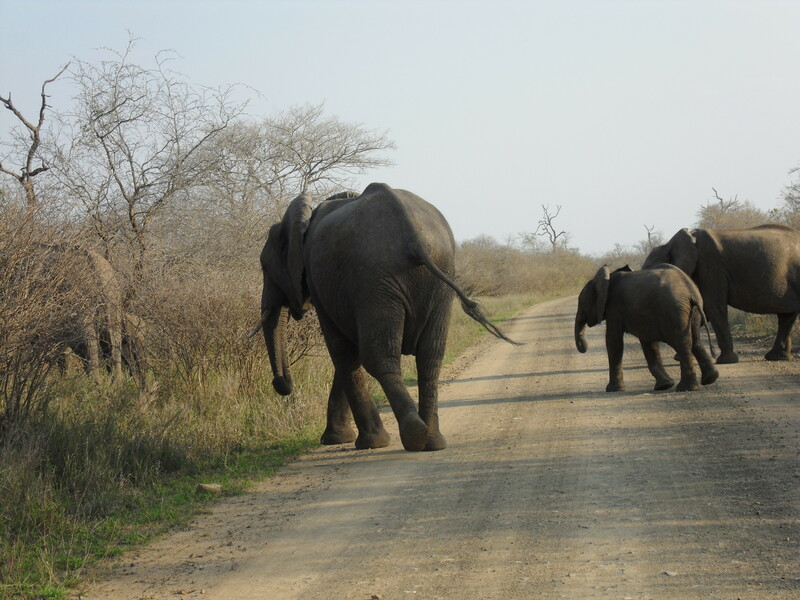 That’s how locals visit Kruger. I watched the arranged tour vehicles and I spoke to quite a lot of people who went on a group tour. Even though they were happy, I think I had a much better experience than they did. I managed to see many more animals, and I got much closer to the cheetahs. 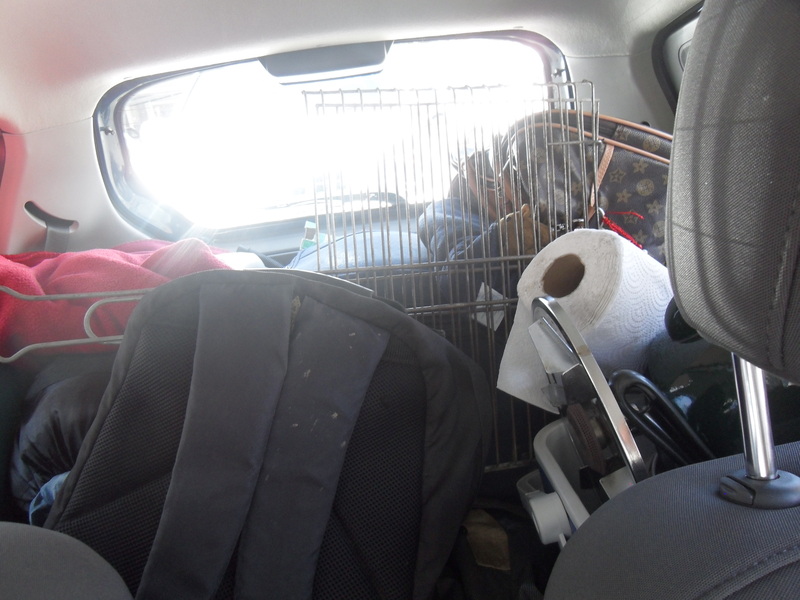 The arranged tour vehicle left after 5 minutes and didn’t wait for the cats to come out of the bushes. 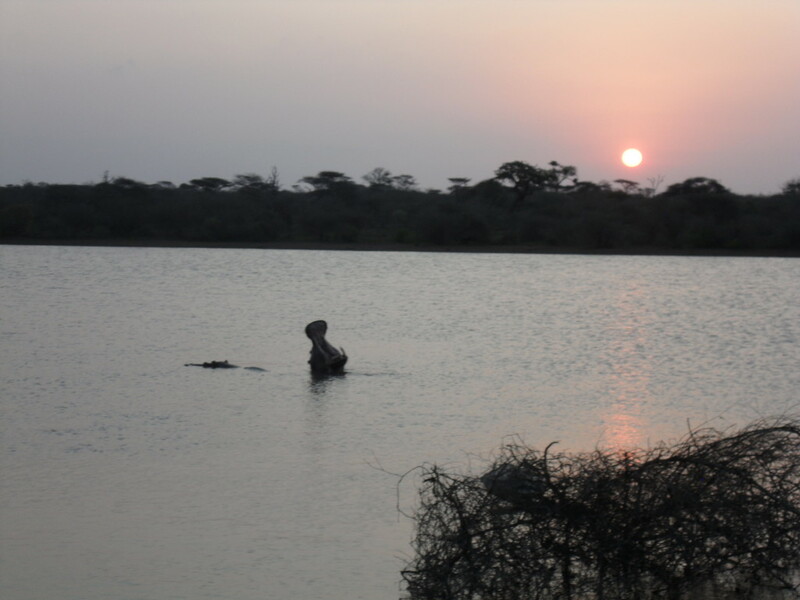 Also, on a group safari you’ll spend an extensive amount of time on a campsite with no animals around and you can’t just decide to randomly go and see hippos at sunset. 1. Plan your trip in advance. 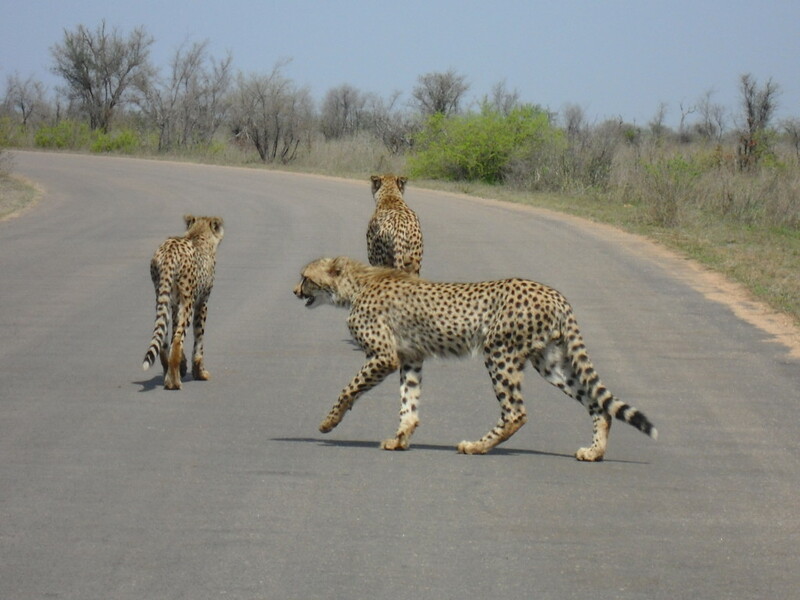 Being spontaneous doesn’t really work at Kruger. Think about the dates you want to visit the park and book a car with a rental agency at least a few days before. My friend and I were stupid enough to think that we could just show up and they would have a car ready for us like in Europe. Car rental agencies do get busy and we got extremely lucky that someone returned their car at the exact moment we walked into the office. One piece of advice for US citizens: you can’t rent a car in South Africa with an American driver’s license so get an international one before you head on holiday. 2. Prepare your credit cards. You can’t rent a car in South Africa without a credit card. Not only that, the car rental company will block a huge amount on your credit card the minute you rent a car. The amount varies depending of the desired length of the rent and despite the office telling us that the charge for the car and fuel would be returned in 3 days, it didn’t happen for 2 weeks. Not surprisingly, we had a lot of trouble trying to rent a car 3 times. My advice: if you don’t have a huge limit on your credit card, rent a car and keep it. It’s better to pay for an extra day or two than not being able to rent another car again. 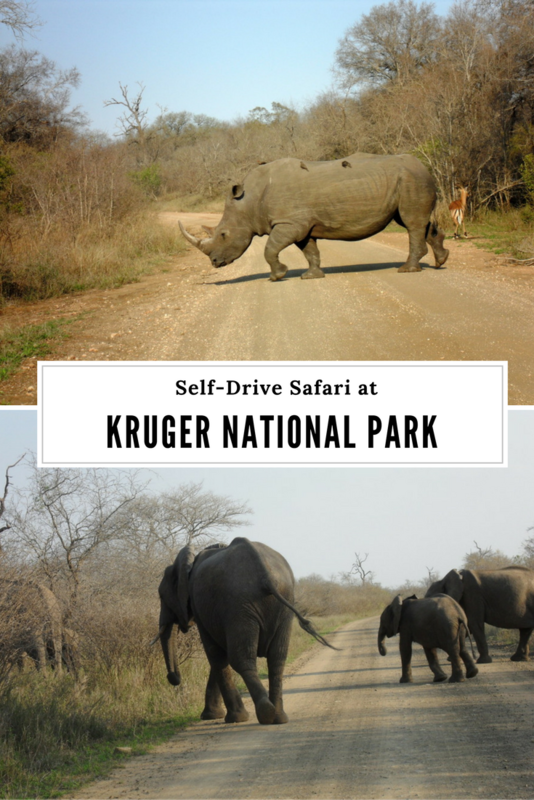 Kruger National Park is huge, it’s actually as big as the Netherlands, so you need to plan accordingly. On their website you can see the different camps and which animals can you see around these camps. 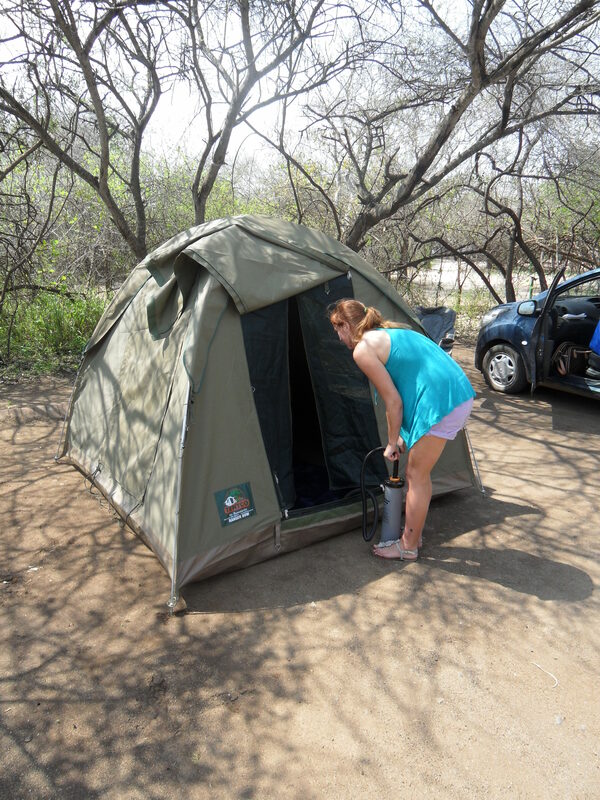 For our 3 day safari we decided to stay in 2 different camps – Crocodile Bridge and Lower Sabie. The latter one being considered the best main camp in the whole park. Both camps offer villas, rooms and campsites. We actually didn’t like Lower Sabie as much as the Crocodile Bridge where we were able to see tons of monkeys and hyenas, right next to the fence as the camp is small and animals come very close. 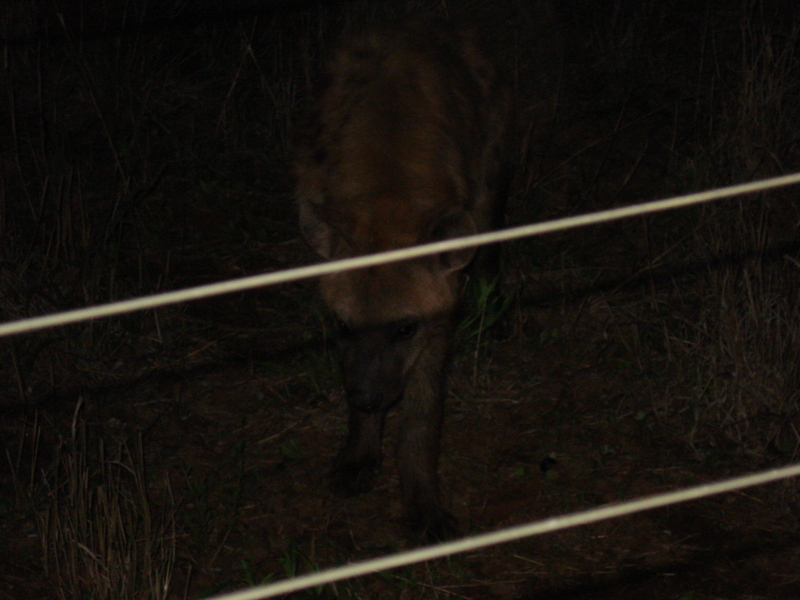 Lower Sabie on the other hand is huge with a lot of luxurious facilities, which are definitely nice, but they don’t give you the chance to have a nocturnal encounter with hyenas. Again, avoid my mistake of not booking accommodation at least a month in advance (!). Because we didn’t book in time, our only option was to camp outdoors. Before that experience, I had never camped before (not counting my road trip with a camper van in New Zealand) and we didn’t even have a tent. Luckily we managed to get a tent from some friends and this along with the provided facilities made our camping experience quite nice. There was a super nice bathroom and a kitchen so we had no problem with anything. The camps close at 7pm for the night and you have to make it back before it gets dark. Estimate the distance you need to do between camps and take into consideration that a lot of roads are tiny side roads. You won’t be able to drive faster than 20 miles an hour on them. 5. Enjoy the Big 5! I hope you’re going to be able to spot the Big 5! I only missed the lions (but I didn’t mind after my volunteering with lions experience) and we even saw a wild dog and there are only a few of them in the entire park! 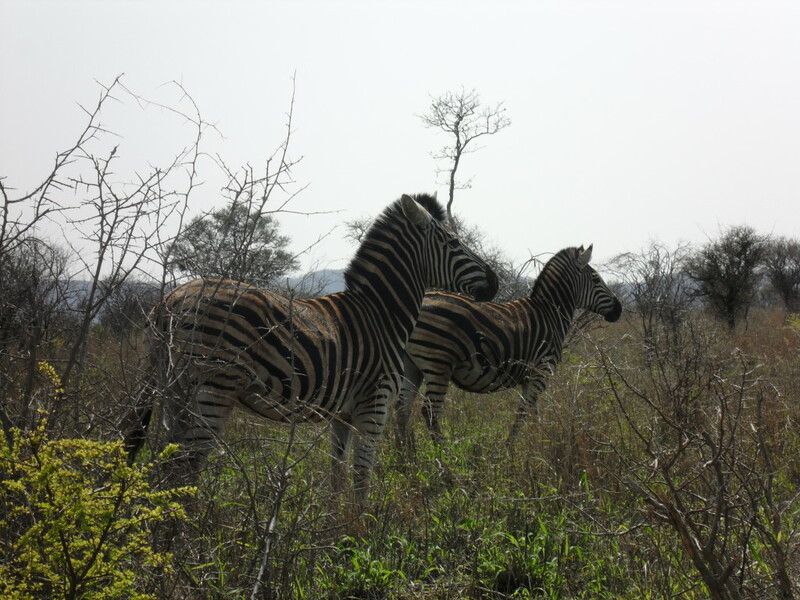 While at Lower Sabie we booked a walking tour in the morning. It was an exciting activity, as we couldn’t get out of our vehicle normally while driving around the park. We spotted some interesting footprints, a few giraffes, and even a rhino running our direction. 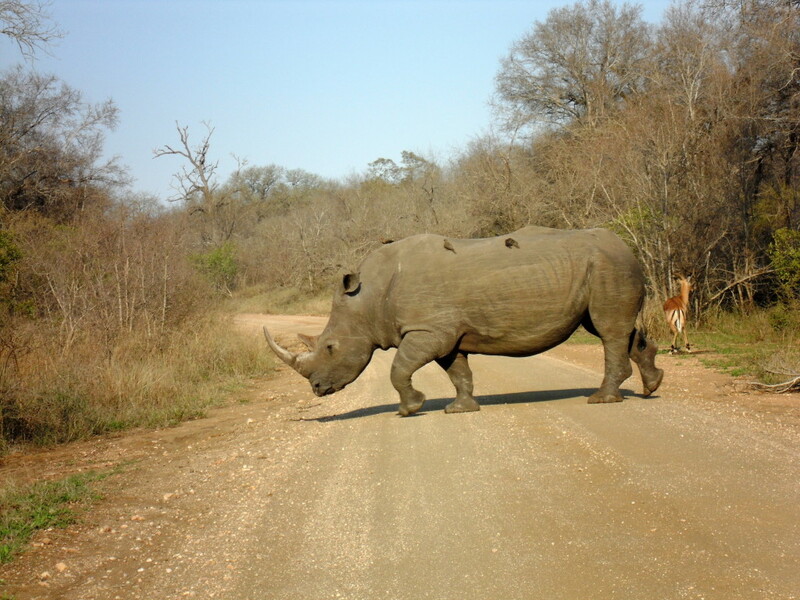 Thankfully, the wind changed and rhino stopped running towards us! Rhinos don’t see very well, but they smell everything around. So when the wind changed the rhino couldn’t smell us anymore. Be patient and wait. 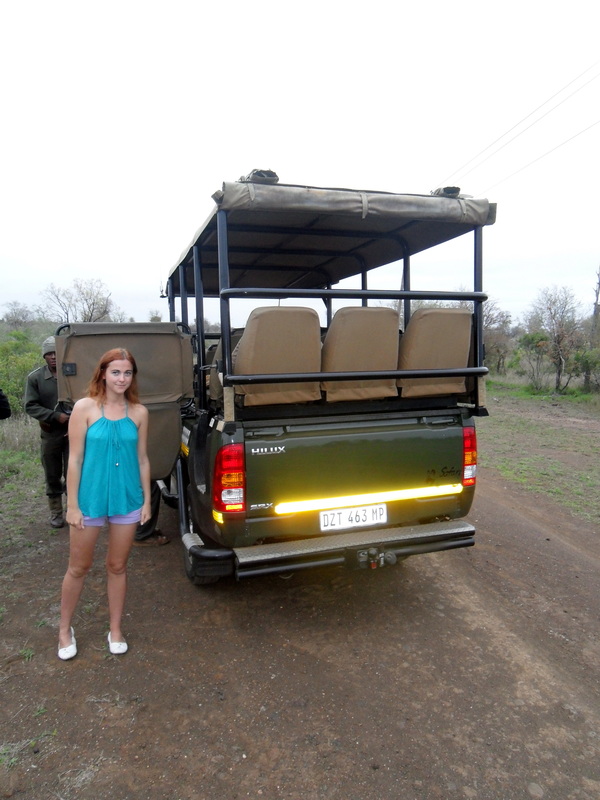 We waited twice: once for cheetahs who ended up chilling next to our car and then for the rhino. We experienced a scene similar to Jurassic Park where everyone stopped and wondered where the T-Rex went, and suddenly showed up in front of the car. The rhino literally walked next to us! As you can see in my photos Africa is not a fashion show. Even if you often see Instagram photos of perfectly dressed women, believe me – you’ll be dirty, sweaty and it won’t last long. You might want to swap your dresses to elephants pants, but don’t forget to bring some bikinis if you want to get some sun. Don’t forget to bring a pillow. You’ll be sitting in the car for a very long time and you might want to put your head down and rest for a bit. Car adapter might be useful, especially if you’re planning on taking lots of photos – either with your phone or camera. You might want to charge your electronics on the road. Lifestraw bottle – in case you don’t want to buy bottles water. Don’t forget to arrange a health insure before heading for a safari. The easiest and the most reliable travel insurance is World Nomads Travel Insurance. Get it before your trip to avoid unnecessary troubles that might ruin your holidays! 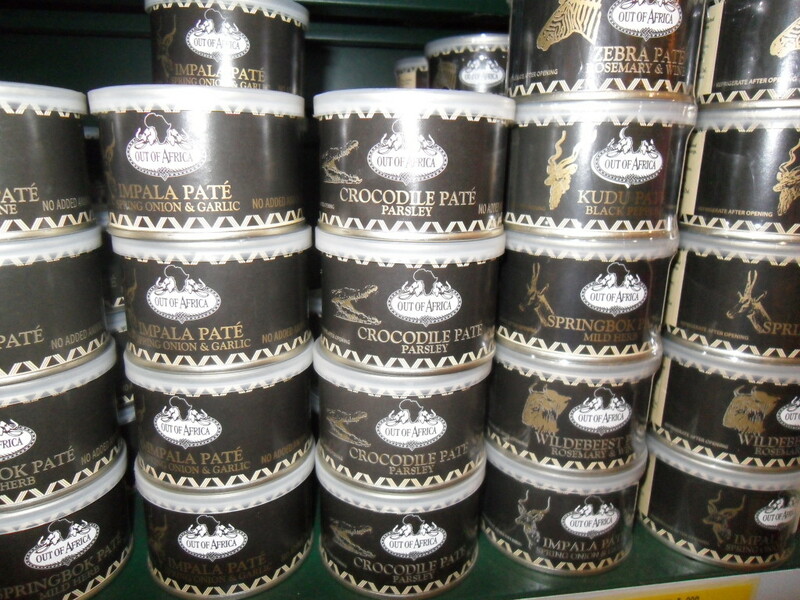 Previous Post What to Do in Sarajevo & Why Visit? You can and it’s way better! As long as I’m not driving haha! I don’t know if I’m enough brave and organised to plan a safari on my own. Yep, exactly. I personally witnesses a few fails when the jeep left and then animals came closer lol! Krokodyl jest dobry 😉 To konserwy jak sie komus nie chce gotowac – mielone mieso! I honestly think safari is one of these activities when it’s better to go for an organized tour. and it doesn’t have to be a big one. When I visited Addo NP in South Africa it was only me, my friend and our guide and it was just perfect. He knew exactly where to go and what kind of animals we’d see on that day yet it felt like we are on a roadtrip with a friend. This looks amazing! Great post, this has always been on my bucket list! 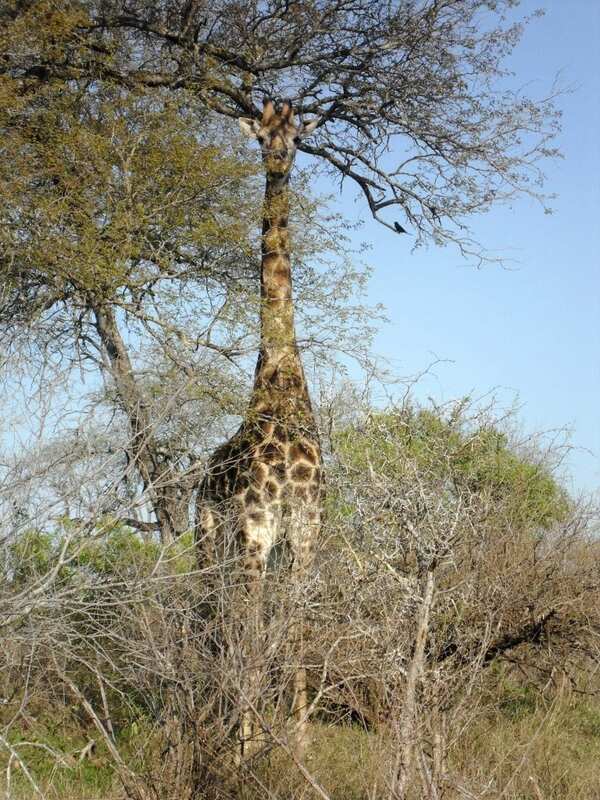 Hope you had a nice tine at Kruger National Park. 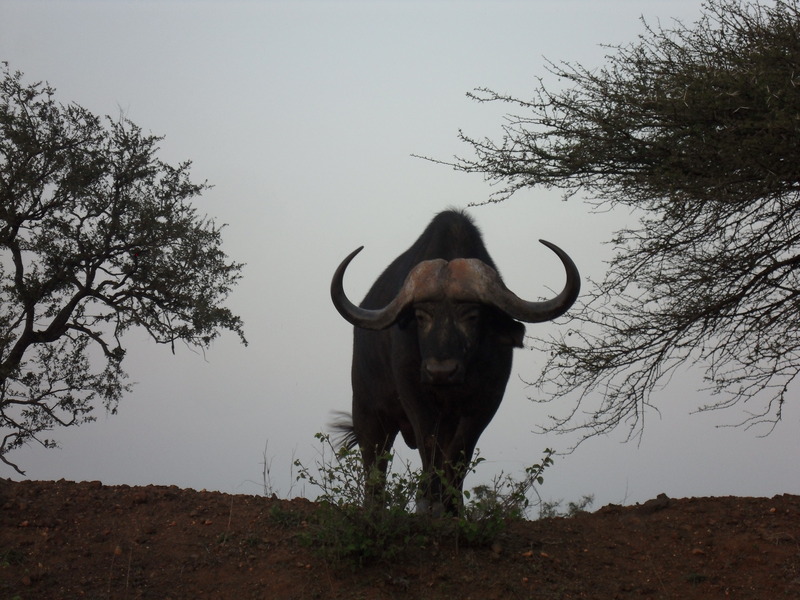 It is fascinating to see and admire God’s creation as can be found in national parks and game reserves. When traveling, beforehand preparation is very crucial since avoids wastage of time looking for hotels or hiring taxi services or renting a car. what is an international drivers license? Can you rent a car with a canadian license? In South Africa you can. In some countries (for instance in Indonesia) you need to have the international driving permit/license (https://en.wikipedia.org/wiki/International_Driving_Permit) in order to even rent a scooter according to their law. 1) What’s the car fuel situation within the park? Is it possible to purchase car fuel at the rest camp? We’ll be there for 4 days, so assume a rental car’s gas tank won’t last us the entire time. 1) Lower Sabie has a gas station. 2) From my experience all of them did. BUT things might have changed as I was there a few years ago. I’d just email some to be sure. Do you think January is a good month for visiting safari? Totally. January is South African summer, so it’ll be warm and nice. What to Do in Sarajevo & Why Visit?